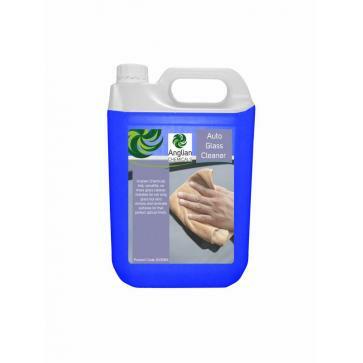 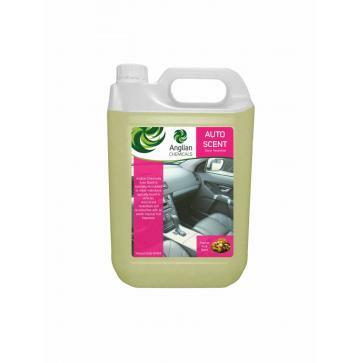 • A no scratch formula which safely washes and waxes cars without water. 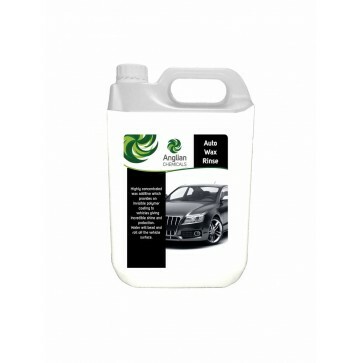 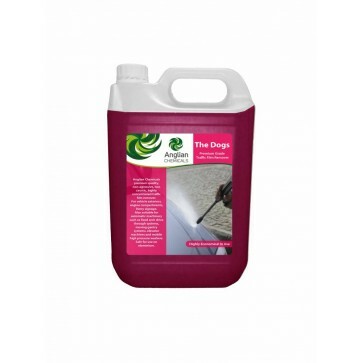 • Simply spray and wipe to achieve a freshly washed and waxed surface in just minutes. 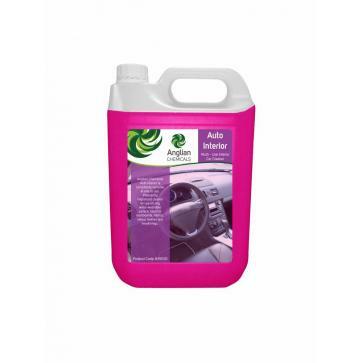 • Eliminates the need for a hose and bucket. 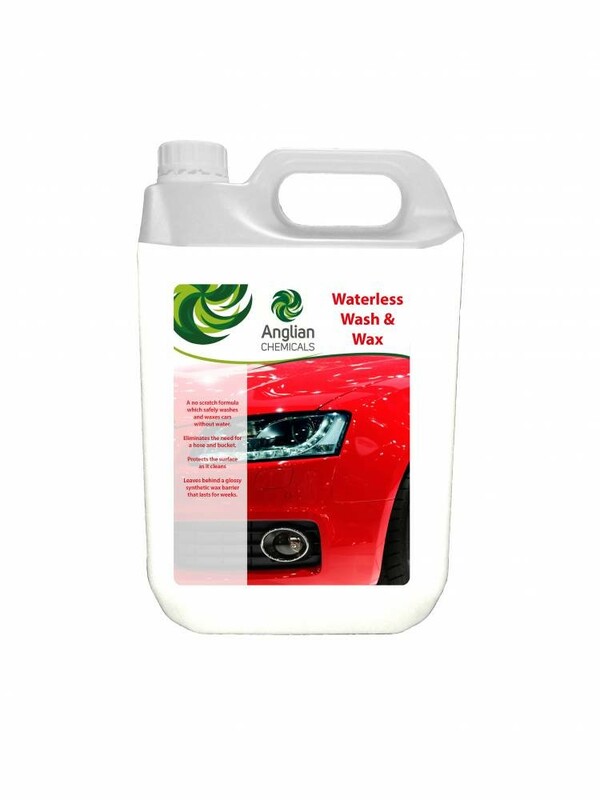 • High lubricity formula which protects the surface against scratches as it cleans, whilst the advanced polymer chemistry leaves behind a glossy, water spot-free, synthetic wax barrier which lasts and protects for weeks.